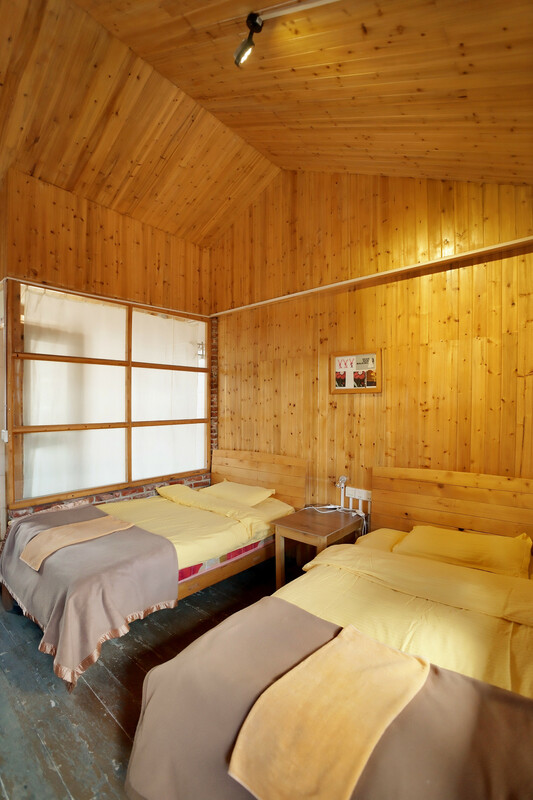 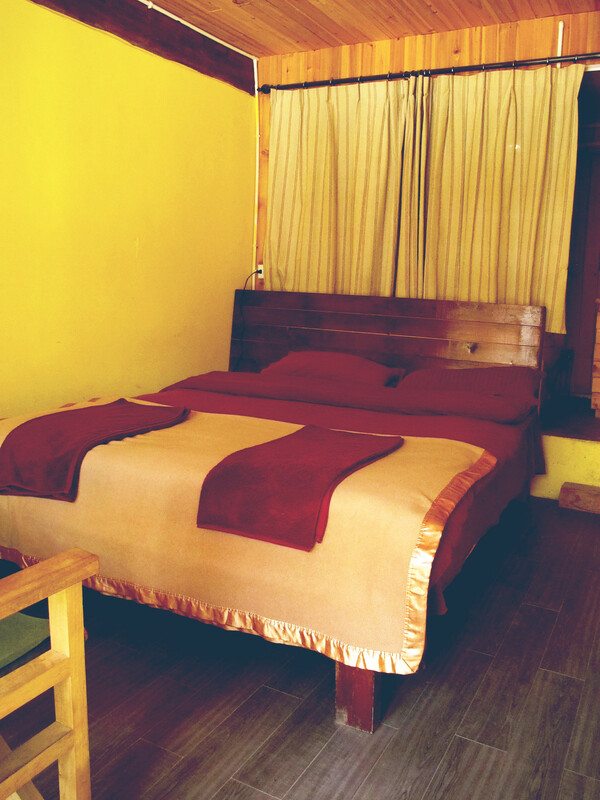 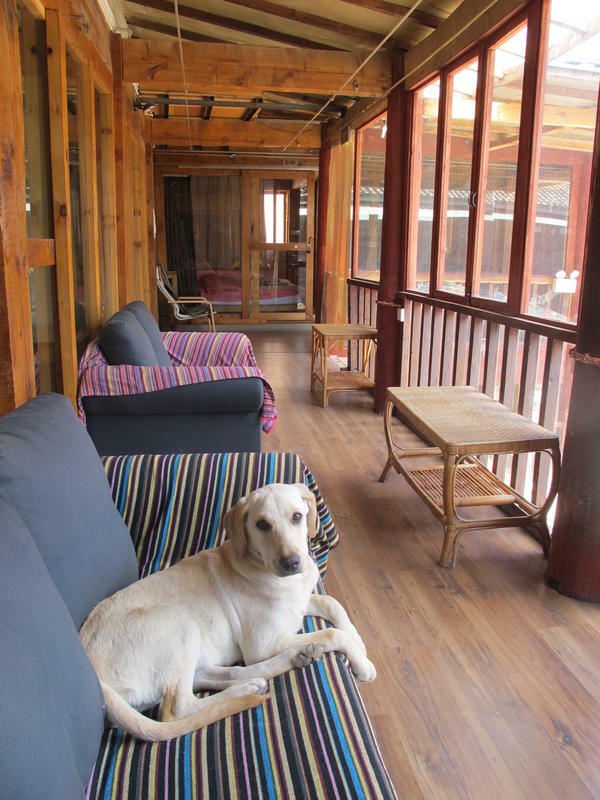 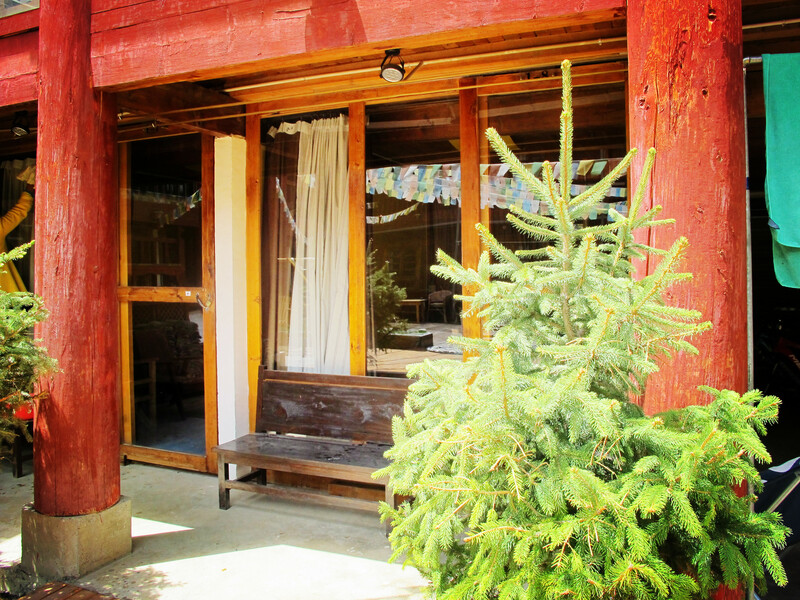 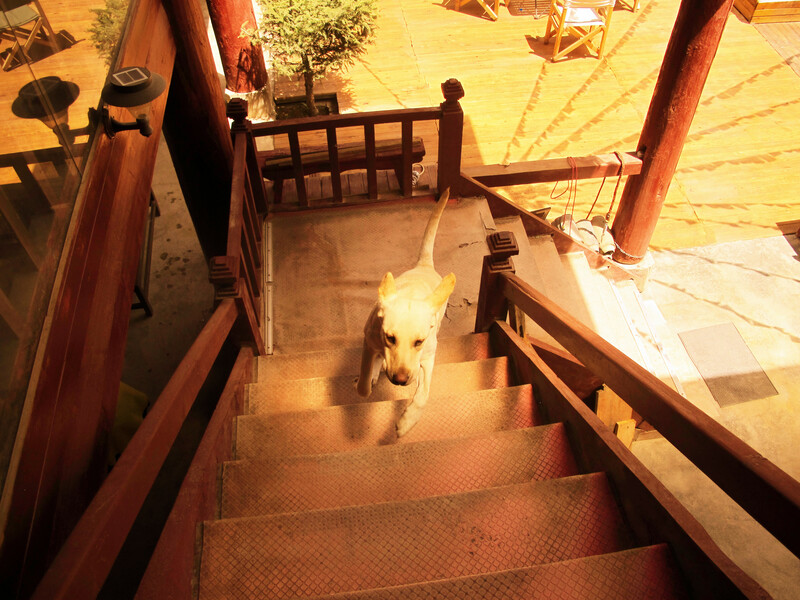 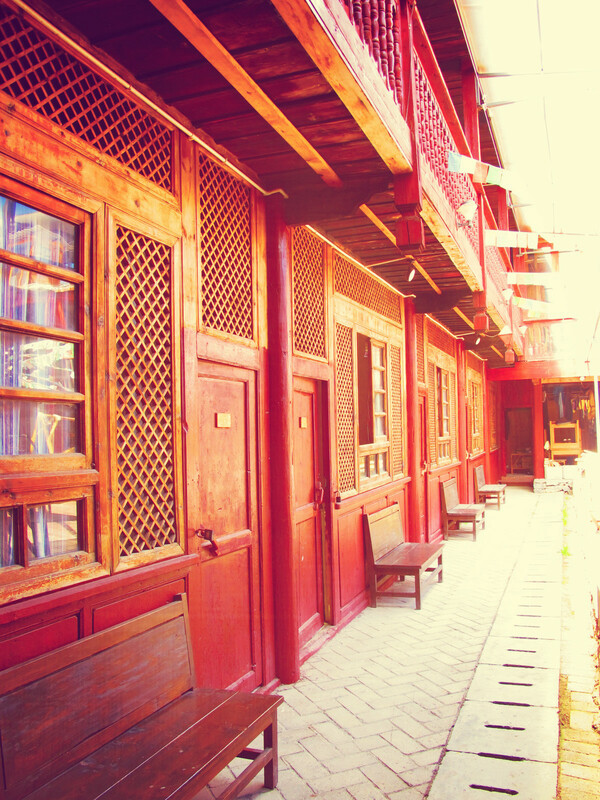 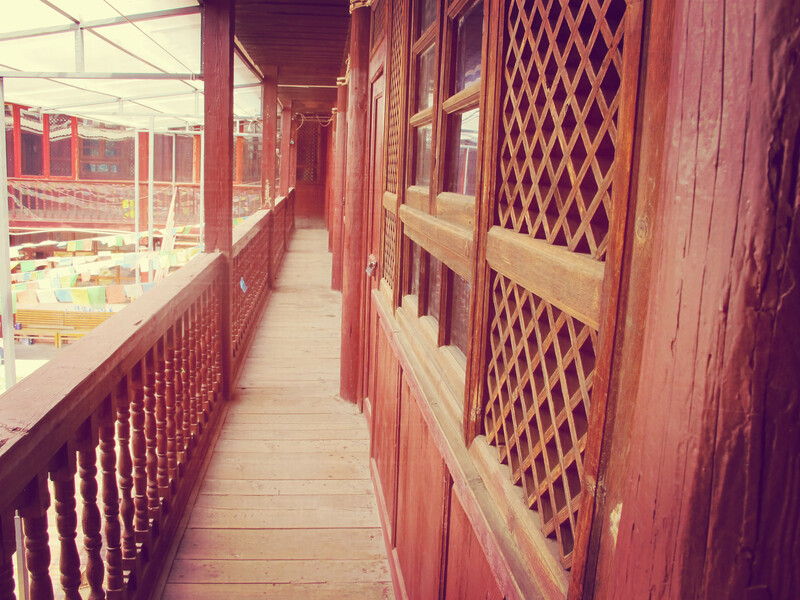 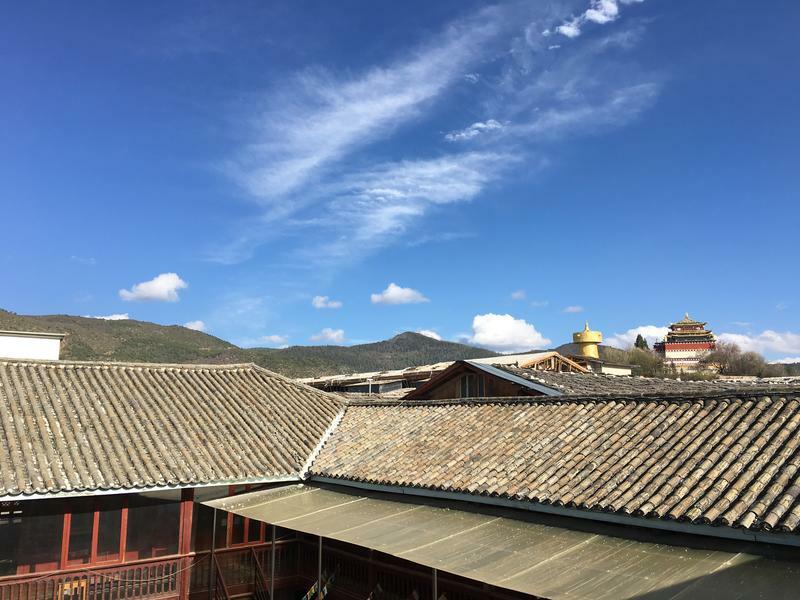 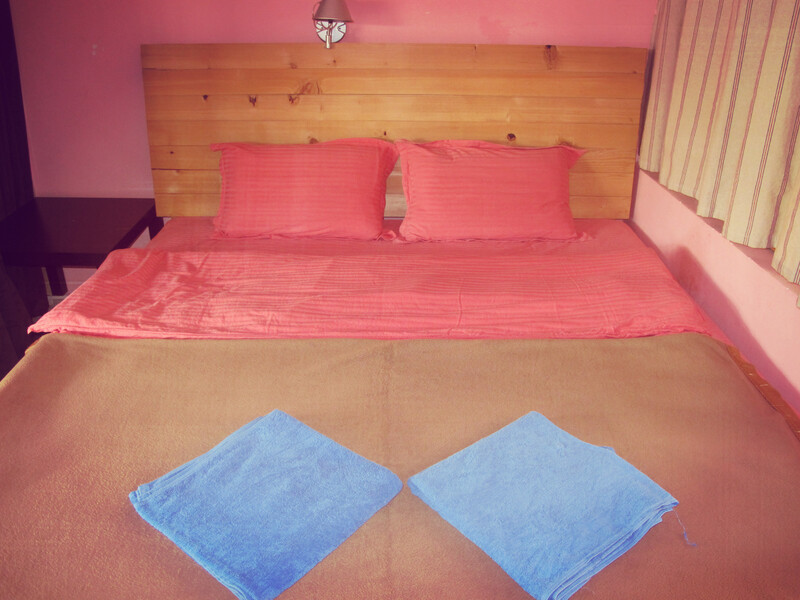 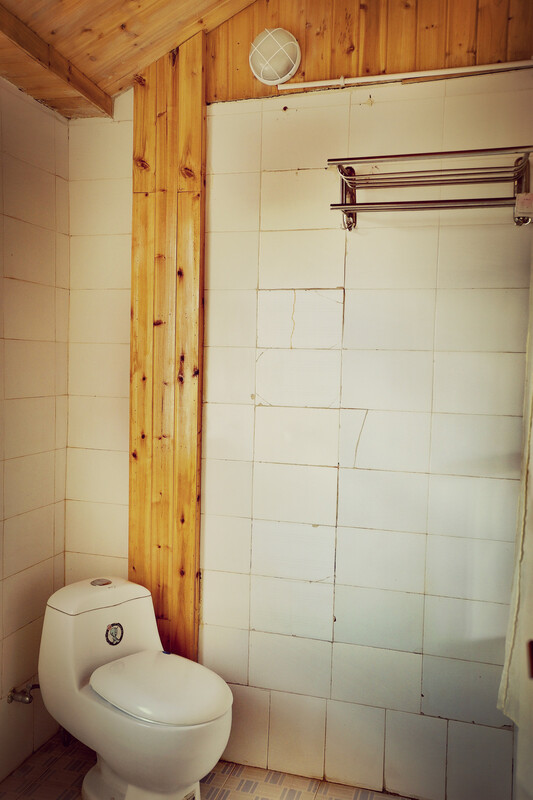 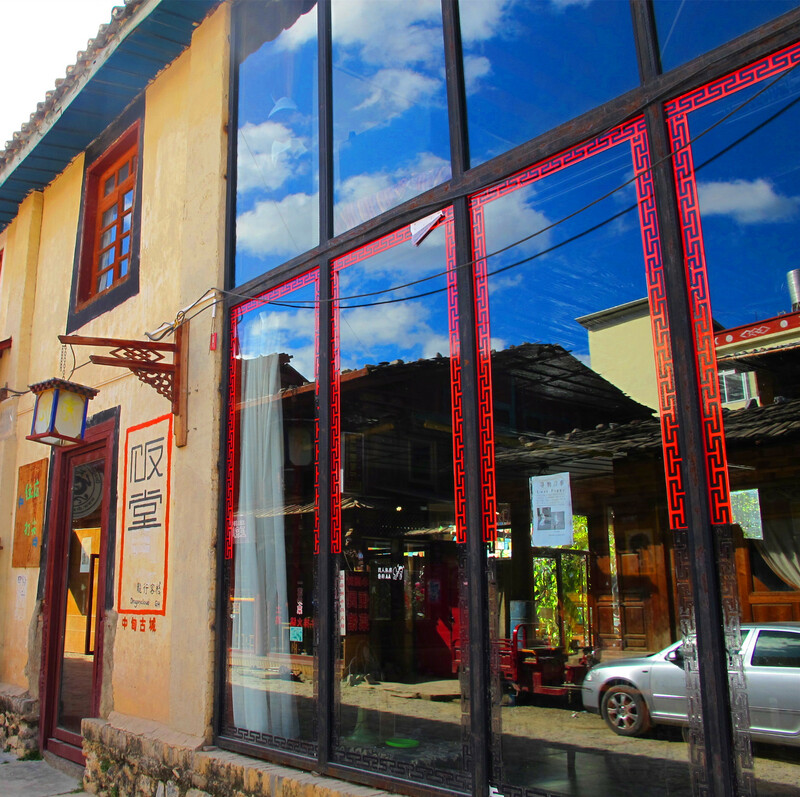 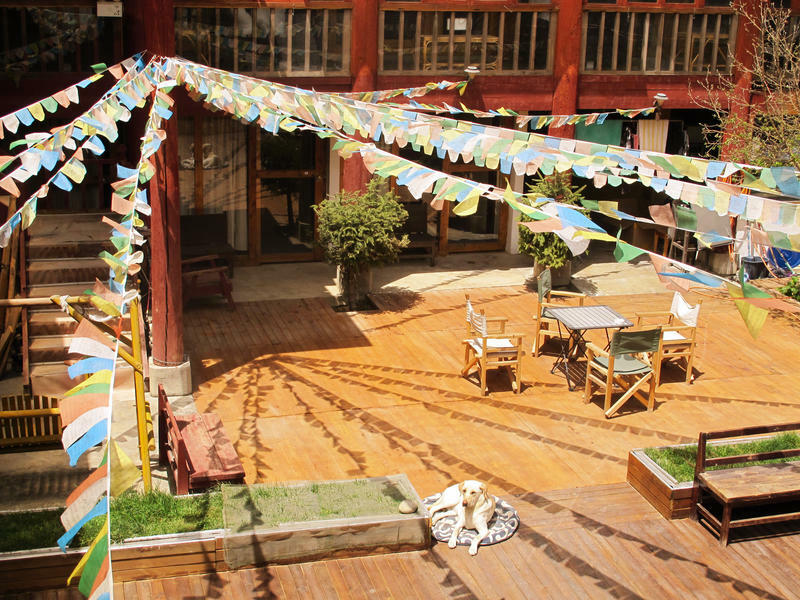 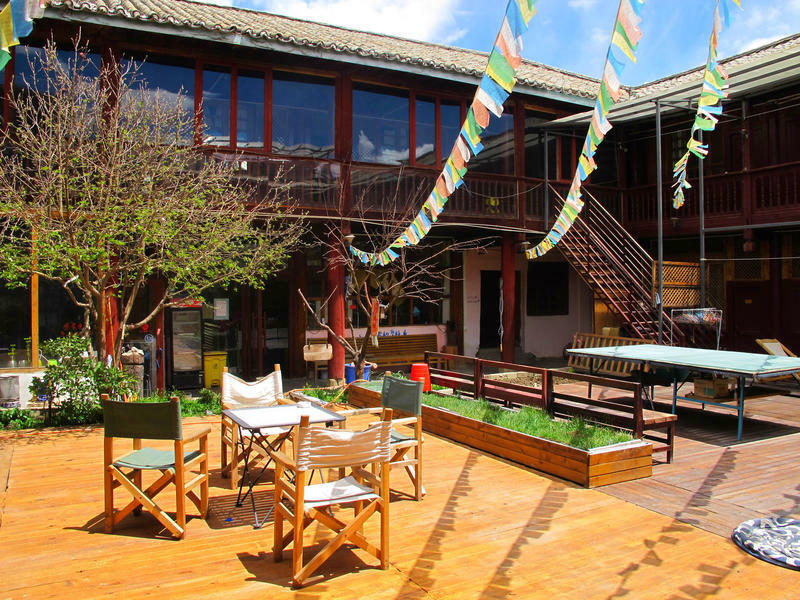 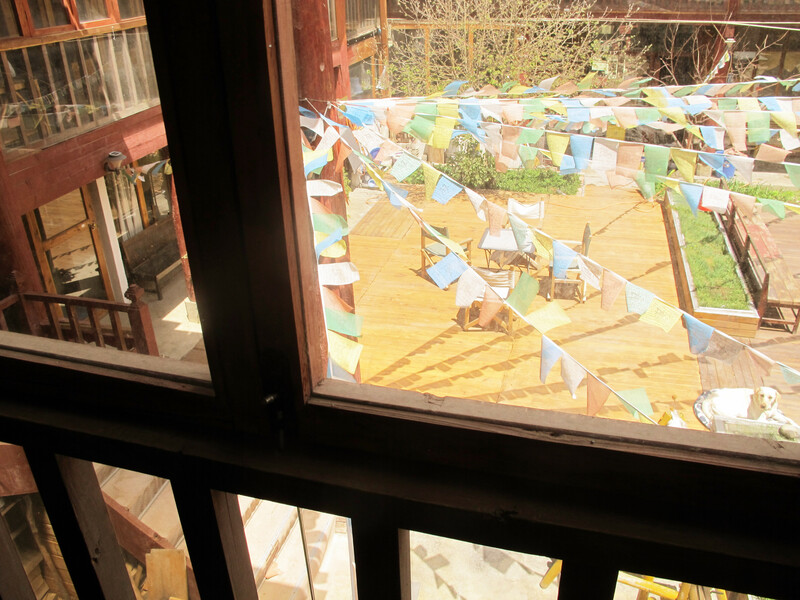 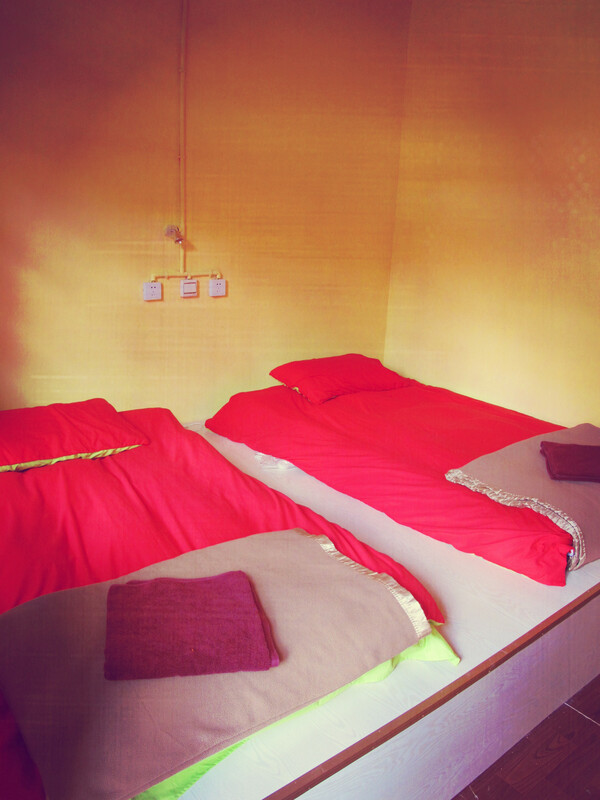 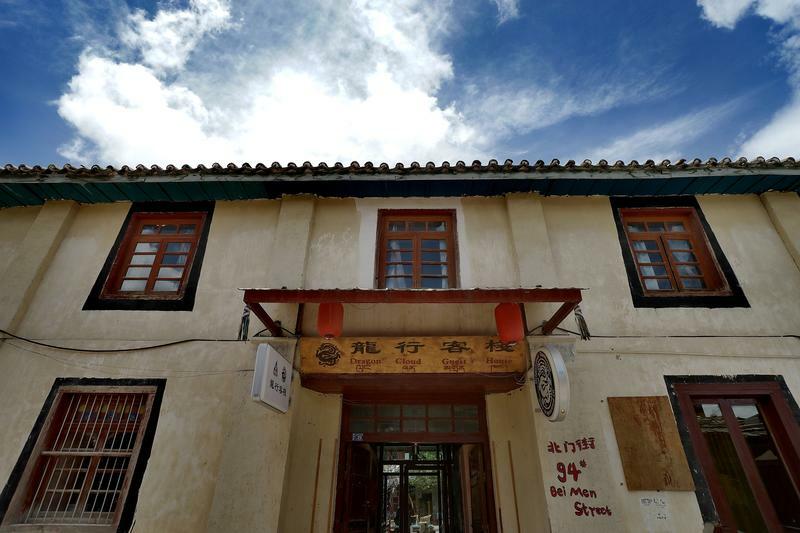 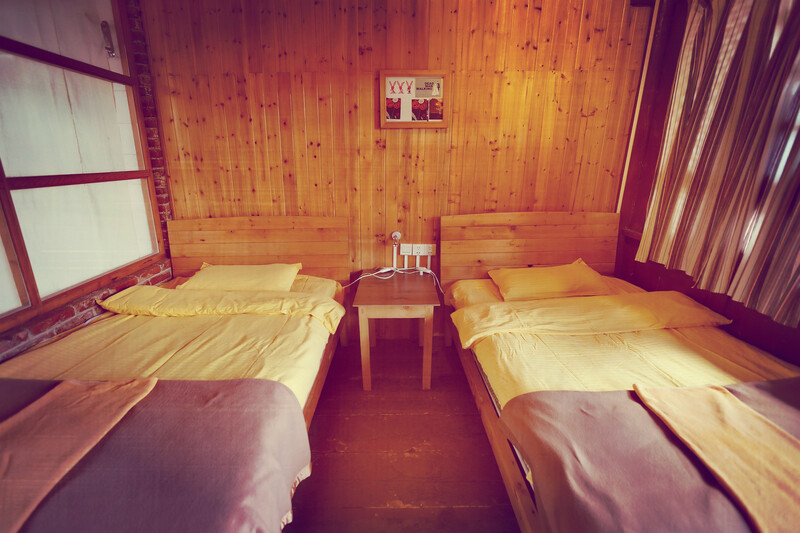 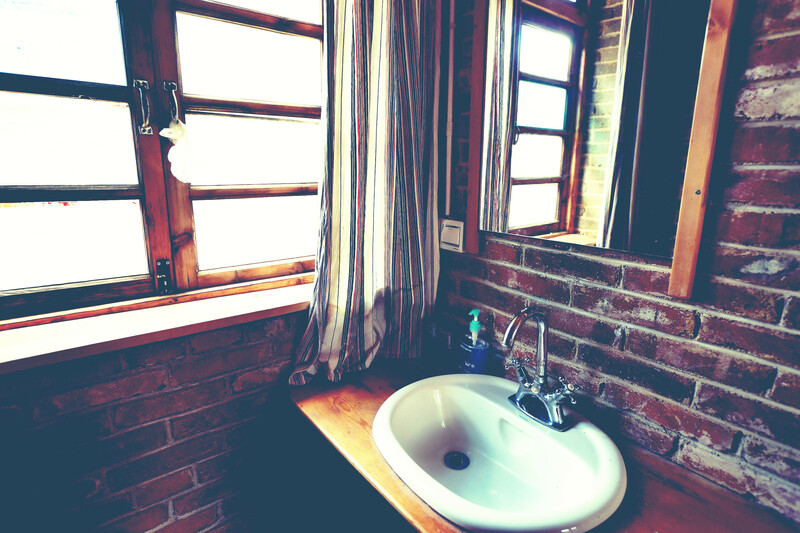 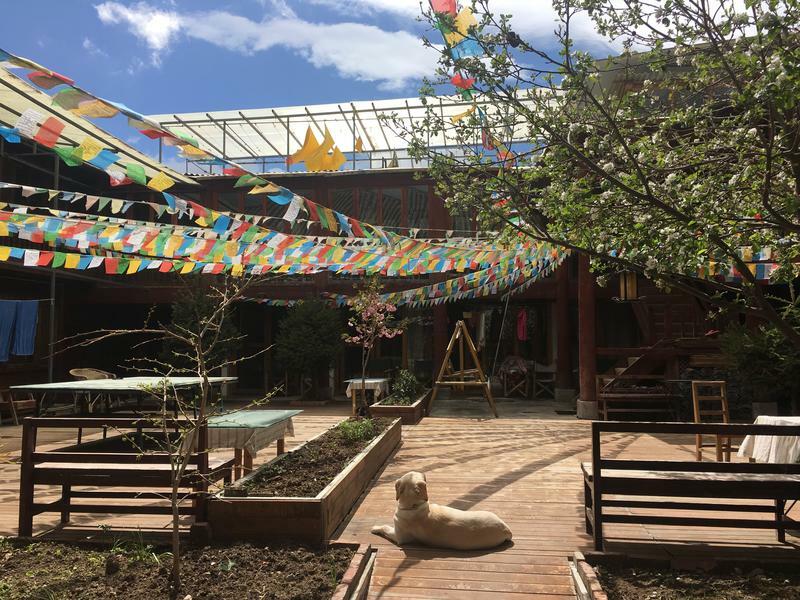 Set in historical wooden buildings, Dragoncloud Guesthouse is located inside Dukezong Ancient Town. 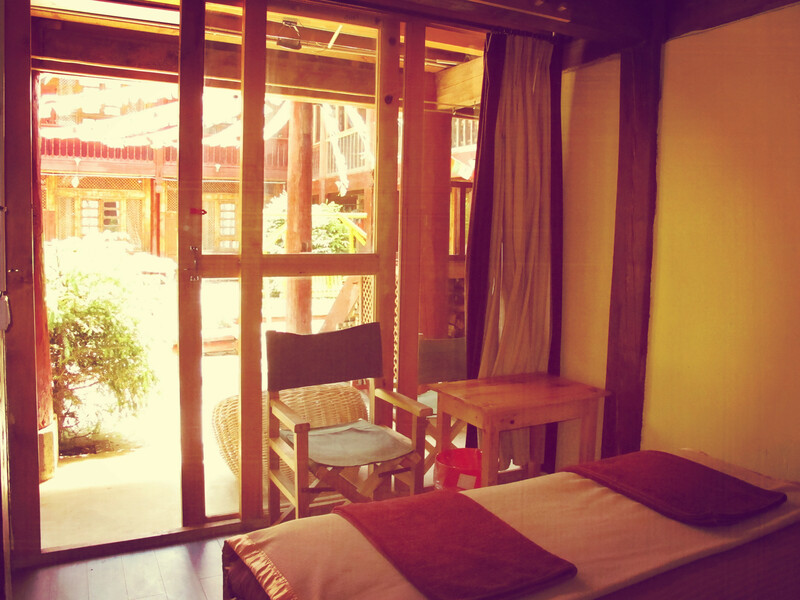 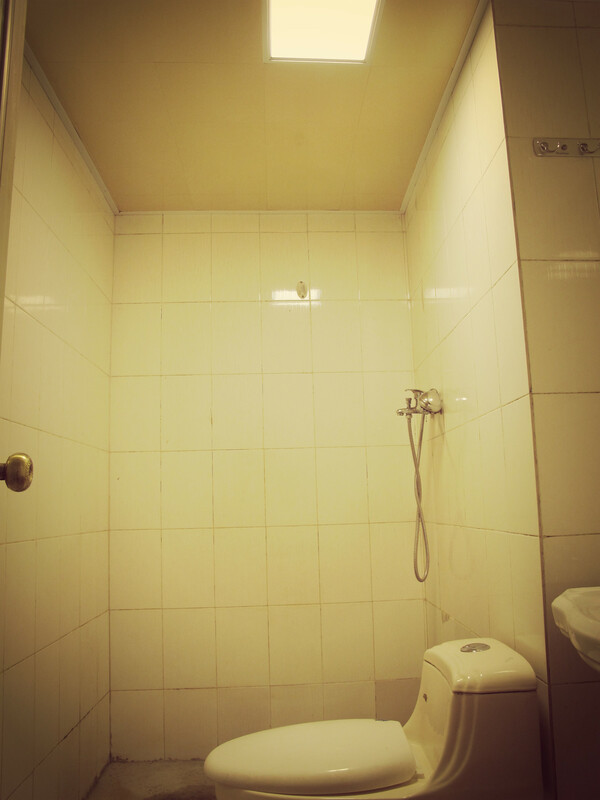 It is only a 10-minute drive from Shangri-La Airport. 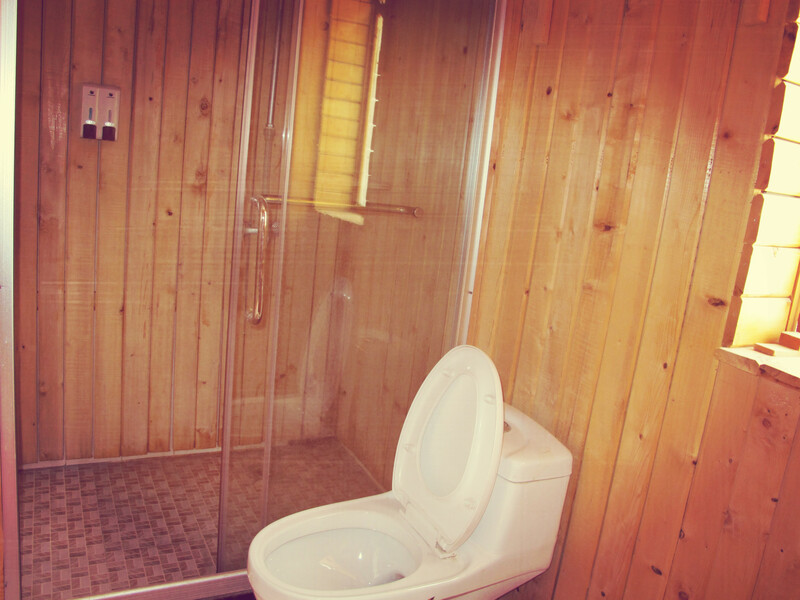 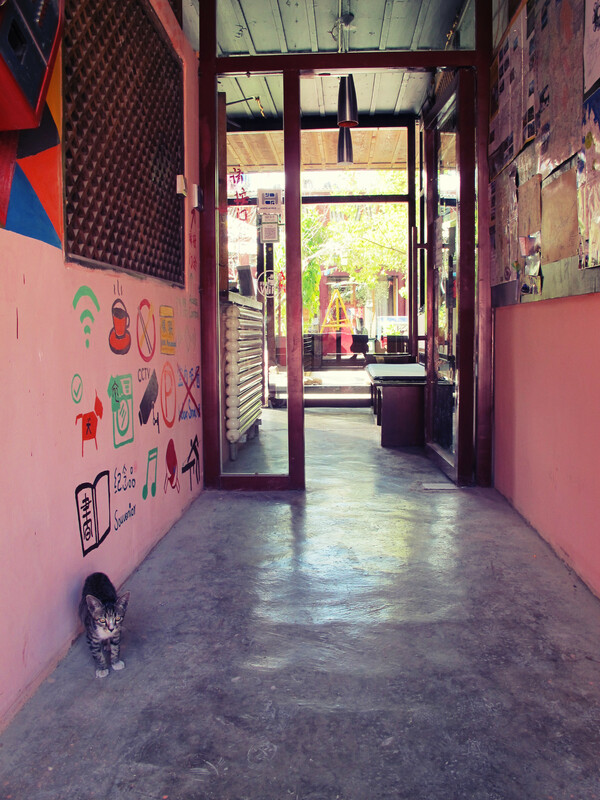 Free Wi-Fi is accessible in the entire property.